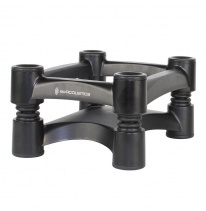 Since the beginning of 2012, IsoAcoustics has been making top quality isolation stands for studio monitors and speakers. 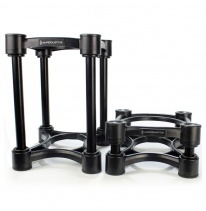 Currently, Soundium offers series of stands designed for studio and home use. 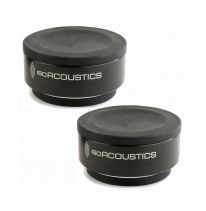 In a short time, IsoAcoustics started selling in over 60 countries, which proves one thing - they are as good as everyone says. 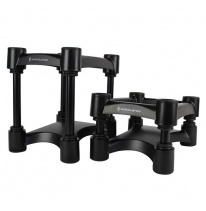 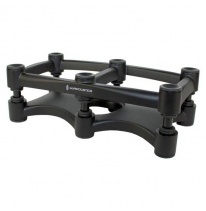 These stands provide superb isolation and sound clarity for any of your speaker.